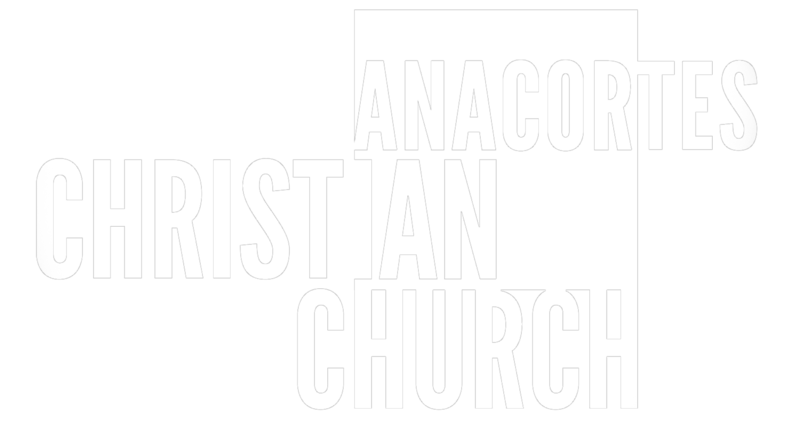 Anacortes Christian Church first began on June 11, 1911 under the title, First Christian Church. The gathering met in a town hall downtown. The organization quickly picked up momentum, and In November, 1912, a group of seven ladies were assigned the task of establishing a home for the new Christian Church. Services in our first building began that same month. Our second building was built at 1211 “M” Avenue in 1969. Our first service in that building was on September 12, 1971. In November 2011, we celebrated 100 years of service to this community and beyond, all to the glory of God. Historically, Anacortes Christian Church is linked to a group of churches which had their common origin in what is called the Restoration Movement. This Movement began early in the 19th century along the frontier in the newly formed United States. Its purpose was to promote unity among Christians by restoring the essence of the faith as it is portrayed in the New Testament, and doing away with man-made rules that divide believers. Over time, churches originating from the movement have developed a wide range in traditions and practices. At ACC, we still strive for unity among believers, and seek to follow Jesus in a non-denominational manner. We believe in the authority of the Bible as the inspired word of God, and encourage freedom for all to examine the scriptures for truth and meaning – not limiting anyone’s quest to another’s interpretation of what the Bible is saying. At ACC we do hold to our conviction that Jesus is Lord, Jesus is the only means of salvation and eternal life, and the authority of the Bible is the only rule for faith and practice.